The Office of the Superintendent of Schools of the Archdiocese of New York Feb. 4 announced seven Catholic schools throughout the Archdiocese of New York will cease operations at the end of the 2018-2019 academic year in June. Despite the archdiocese's efforts to maintain the operational and financial viability of the schools, continuing to educate students in buildings that are underutilized or in need of significant improvements has proven unfeasible, said a news release announcing the closures. All affected families will be welcomed in neighboring Catholic schools, with applications for financial aid and scholarships available for the upcoming academic year. Informational meetings and additional information will be shared with school families and staff in the coming days. 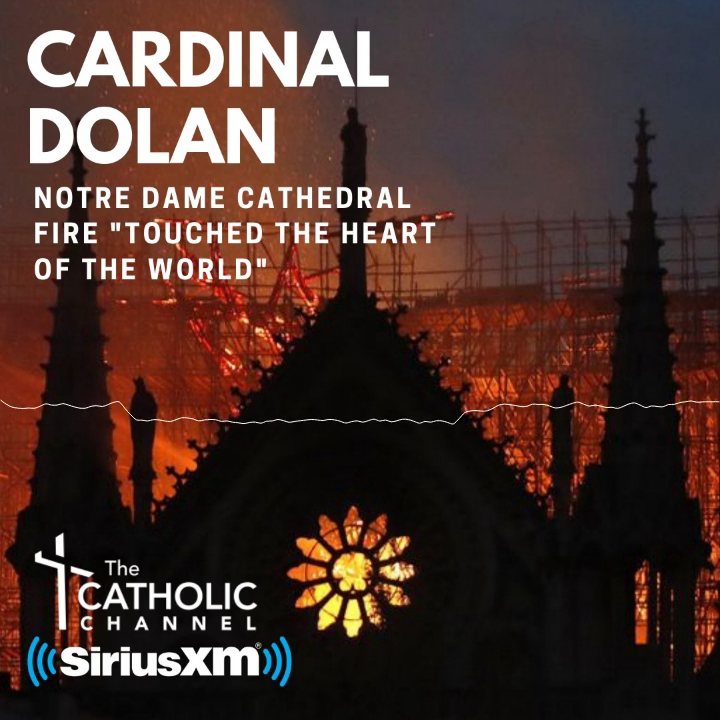 Cardinal Dolan said, “While we sincerely regret ever having to close any schools, the goal is to strengthen the remaining institutions and preserve Catholic education in New York for years to come. For more than two centuries, Catholic schools in the Archdiocese of New York have taught and nurtured children from diverse backgrounds and provided students with the life-changing benefits of a Catholic education. The 208 Catholic schools in the archdiocese serve more than 62,000 students from pre-kindergarten through 12th grade. The archdiocese continues to implement its strategic plan, Pathways to Excellence II, to ensure excellence and sustainability in all aspects of Catholic education.